The Master Brewers Association of the Americas has been doing podcasts and the recent ones on malt specifications have been fab. Four podcasts where a bloke rambles on about malt certificates of analysis, what's not to enjoy? Have insoluble proteins been broken down into forms useful for brewing: for yeast food, for foam and body (and also haze). Must be enough protein modification to get to the beta glucan in the cell wall, otherwise beta gulcanase can't work. Good protein modification is the low beta glucan enabler. Total protein and soluble protein less important than the ratio (SNR). Alpha amylase can be measured here as it's not as affected by kilning. Has there been enough breakdown of endosperm and cell wall structure so is there recoverable extract and consistent attenuation. Beta glucan (proteins have to be broken down before beta glucans can so it's the last major modification event in germination). Often less than 120, less than 140 should be fine though. If both protein and carbohydrate modification are poor then poor extract, run off, haze, attenuation, and filtration. Over modification makes thinner beer with poor form but over not as bad as under (like yeast pitching!). Protein breakdown should take place in the malting, and carbohydrate enzymes work in the mash tun but must survive kilning. Friability: good analysis if you don't have a wet chemistry lab. A functional analysis of the whole malt system, instead of individual analysis of protein and carbohydrate modification. A comprehensive view of modification. SNR and beta glucan are very variety dependent, so need to apply different values for different varieties. European (German/UK) varieties have different values from US, as US historically had 6 row. So some need a higher SNR, there is no one correct SNR for all varieties. Brewers may thing 38-40, or perhaps 42 is best, but some varieties may need 50. (People worry too much FAN means not enough foaming protein left). Variety (or varietal blend) is important so the best SNR and beta glucan level can be assessed. Good friability number with SNR defines good functionality of the malt. Don't really need to know total protein unless you want to reduce it so you can control the amount of modification artefacts (i.e. too much soluble protein or FAN) e.g. no malt with barley over 11.5%. Or use a variety that converts less. Need to look at extract, not because it indicates quality of the malt but so you can calculate yield. Look at DP to check but really you should have enough, more necessary with a higher kilned base malt. Kunze: In Germany (all malt two row brewing) 75 DP. This is ample! In USA is 220-240, so again unlikely to be a problem. Adjunct brewers use standard pale base malt, craft brewers can us higher kilned base malts which might have 90 DP. Don't worry about alpha amylase, unless you're an adjunct brewer. In Germany they don't even list alpha amylase on malt analysis as it's not a problem due to its abundance. Least favourite analysis is growth counts. 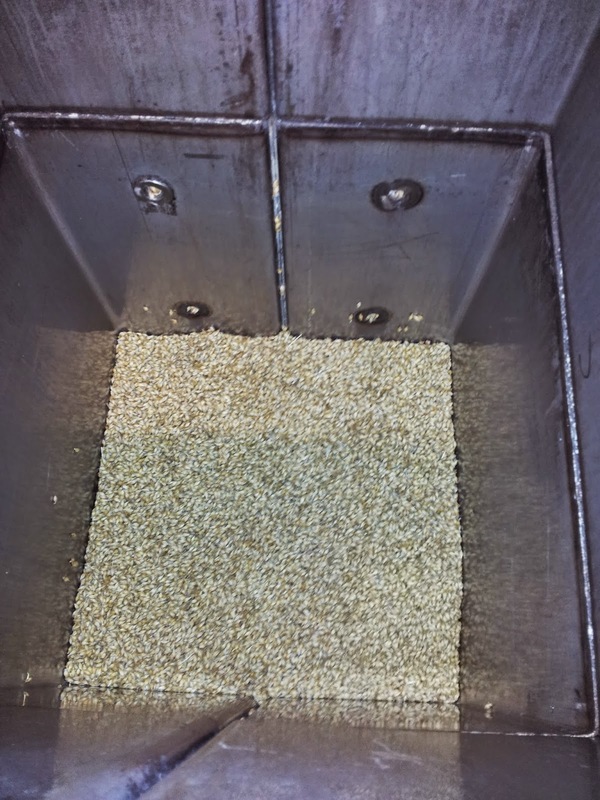 Important in management of process but means nothing in finished malt. Cool post thanks for the link to the podcast, they are awesome too. Cheers! I wish he'd kept going, I can't wait to hear what he says about flavour.